Brave Studio thrives on providing acting training of the highest standard to help make you the best that you can be. We offer Acting courses and TV Presenting courses for every level making sure you are challenged accordingly. Try out Brave Studios with our 3-Hour Introduction to Acting Workshop. 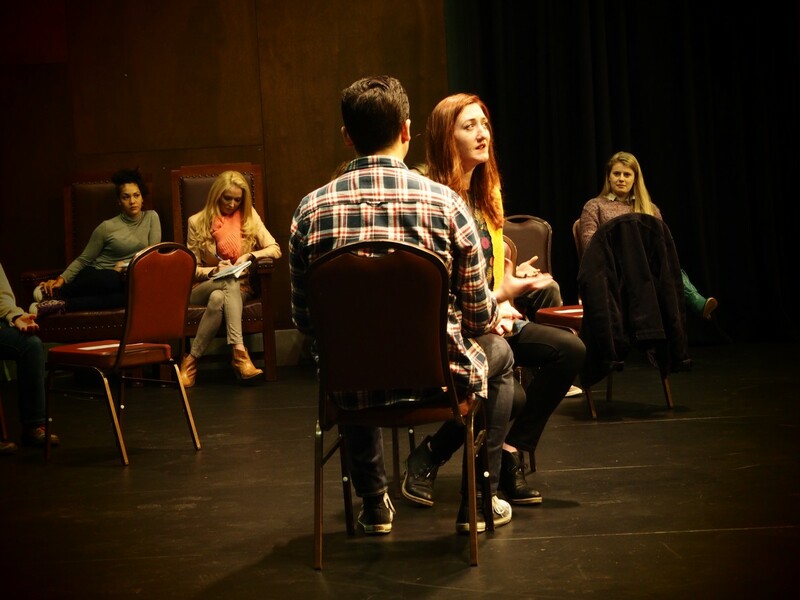 Train with us weekly in our highly structured 6-8-week acting courses. Fast-paced conservatory-style courses in all disciplines to launch your career in the industry. Masterclasses with prominent directors, actors and teachers. Advanced & professional-level only. Enhance your skill as a performer by training your voice and body. Victoria's most successful Television and Online Presenting Course. Audition successfully with Thea McLeod (NEIGHBOURS) and other leading casting Directors. Work on an upcoming Audition, perfect your skills or learn the craft on your own schedule. Specialised School Holiday programs and Term Courses for Kids and Teens aged 8-18 years. Students who have completed 3 courses* with Brave Studios will receive an ongoing 10% discount on future courses. * Applies only to 8-week Beginner, Advanced and Actors Workshop acting courses course commenced from 2012 onwards.